Craigen the barbarian needs your help completing quests. Match the stones in 12 levels! An exciting Zuma game with a twist of bubble shooter and match 3 game genres. Play the classic bubble shooter game with the pirate dog! Protect the pirate ship by shooting and matching bubbles with the cannon. Savor in the satisfying sounds of bubbles popping as you work to free the adorable mice and in doing so become the Bubble Hero. Free all the mice from their bubbles and progress to the next of 80 challenging and addictive levels! Shoot bubbles of the same color and clear the field in this fun bubble shooter game Bubble Hit! Clear bubbles and pop the star! This fun bubble spinner game is not a classic bubble shooter - use both strategy and speed to get a high score. Little rabbit is trying to get carrots for dinner. Shoot and match 3 of the same bubbles to get food for the hungry rabbit! Shoot in 3 or more bubbles with same color and get high score! Shoot and match the orange bubbles in the farm. 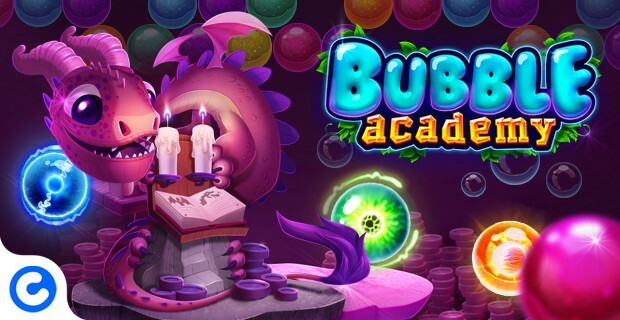 Enjoy this bubble shooter game with endless fun and levels!